Women’s suffrage and the end of the First World War will be marked at this year’s Proms. 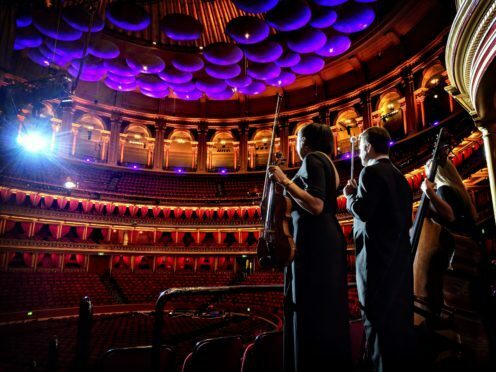 The BBC Proms, the world-famous classical music festival, returns this summer at the Royal Albert Hall and other venues. 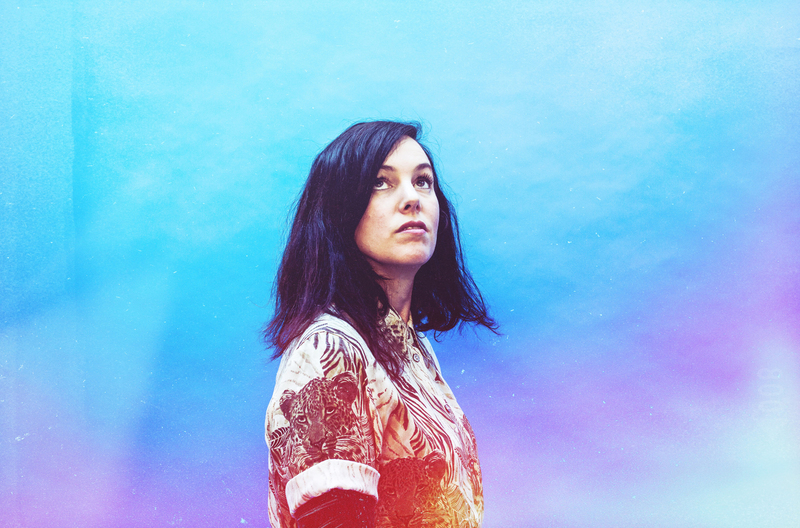 A “contemporary response” to the First World War, which ended 100 years ago this year, will take place in the form of Five Telegrams, by young composer Anna Meredith, on the event’s First Night. Featuring visual projections as well as music, it will explore the communication from soldiers to families back home. In other events, concert performances of West Side Story will mark the 1918 birth of Leonard Bernstein while the centenary of Claude Debussy’s death is also the inspiration for an exploration of French music. Eight female composers not previously commissioned by the BBC will create work 100 years after the Representation Of The People Act, in which some women first gained the right to vote. It comes after it was announced that the Proms will introduce gender balancing to its programme, with half of all new commissions going to women by 2022. There are 22 female composers championed by the Proms this summer. BBC Proms director David Pickard told the Press Association: “I think we should celebrate the women composers of the past, but we’ve got to a situation where the first thing we’ve got to do is right the balance. Last year saw some waving of EU flags at the Last Night Of The Proms. In 2017, the Proms avoided popular TV spin-offs, such as the Strictly Come Dancing and Doctor Who concerts. But Pickard said that the Proms still had a large audience who had “never been before. And the most popular Proms they came to was the Proms with core classical music”. This year’s eight-week event, broadcast on BBC TV and radio and online, will feature more than 100,000 tickets at under £15. 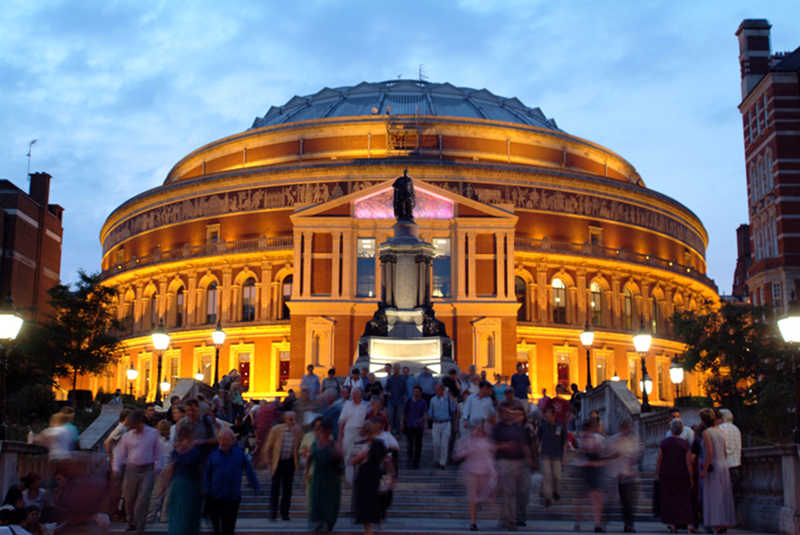 The BBC Proms run from July 13 to September 8.